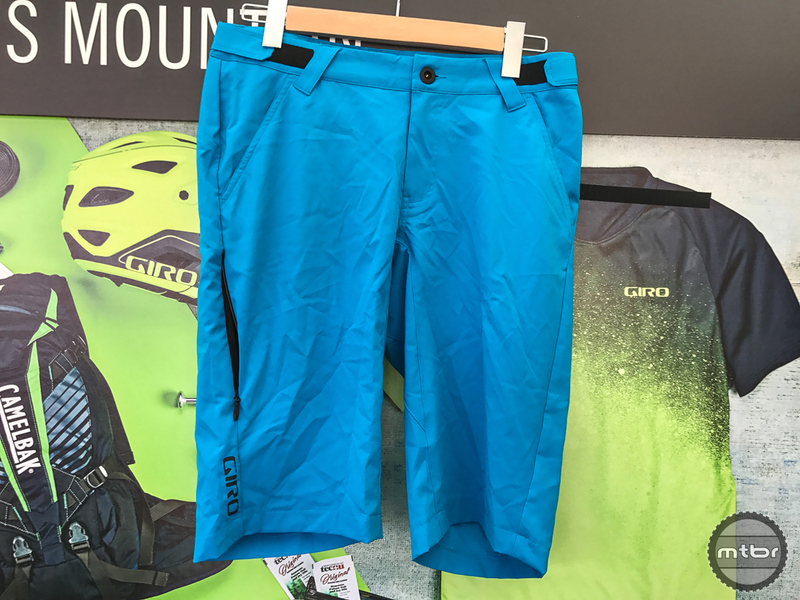 The Havoc leans toward all-mountain in style and function, with knee pad sliders sewn into the hems. 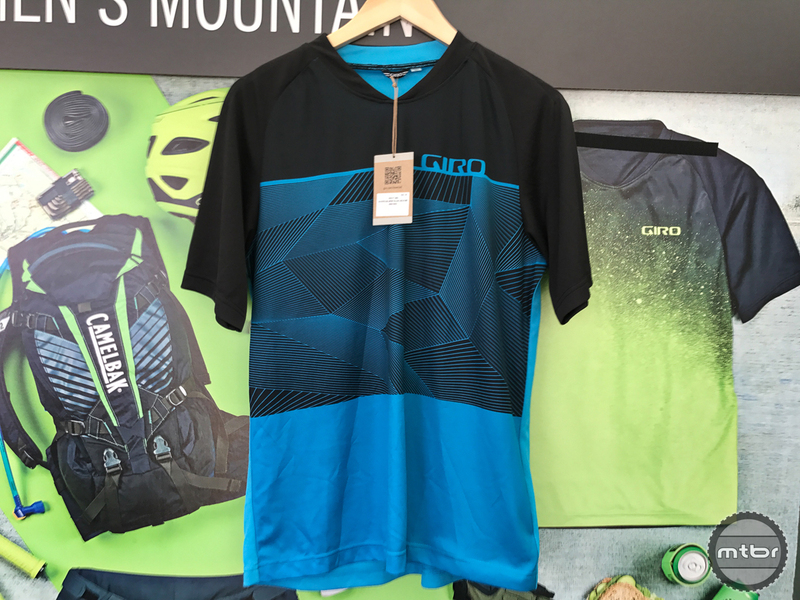 Giro’s new mountain bike clothing line veers away from their casual look, but definitely doesn’t go full Troy Lee Designs-style either. 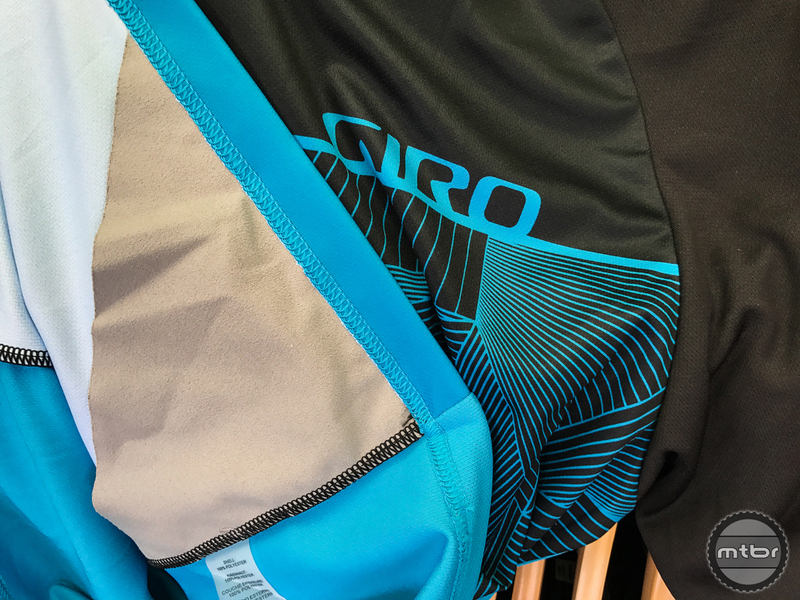 Three new items were on display at Sea Otter: The Havoc and Arch shorts, plus the short sleeve Roust jersey. 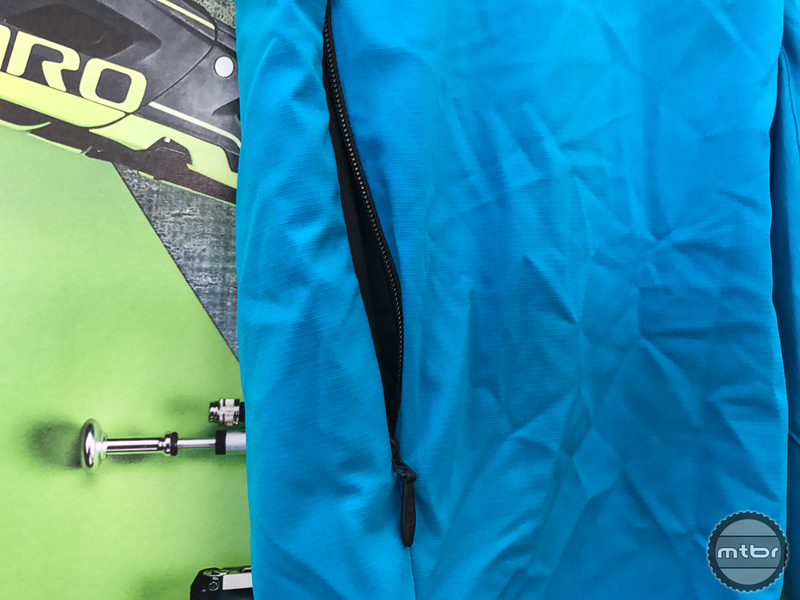 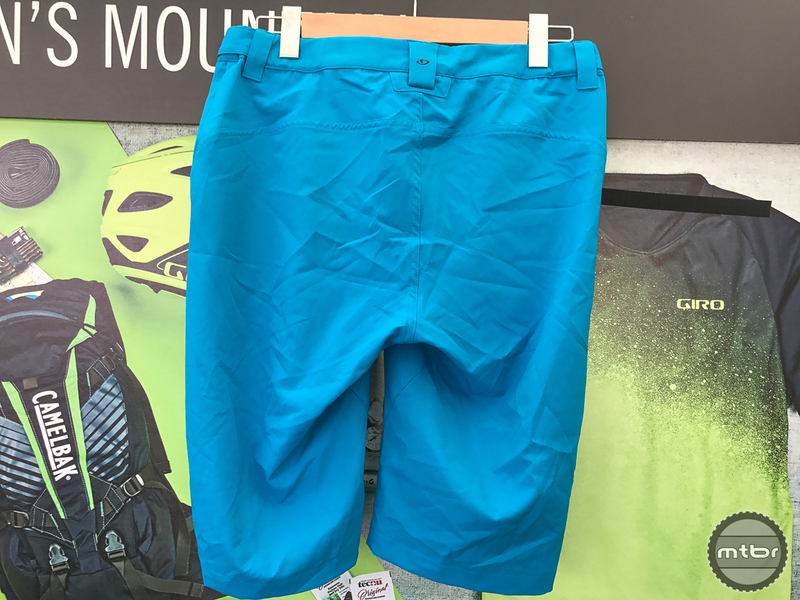 Both shorts feature DWR treatment to their Ripstop construction to improve water and muck resistance, and both shorts have a nice bit of stretch within the material for better range of motion on the bike. The Havoc ($120) leans toward all-mountain in style and function, with knee pad sliders sewn into the hems, a longer and more relaxed cut, and slightly heavier material than the Arch short. 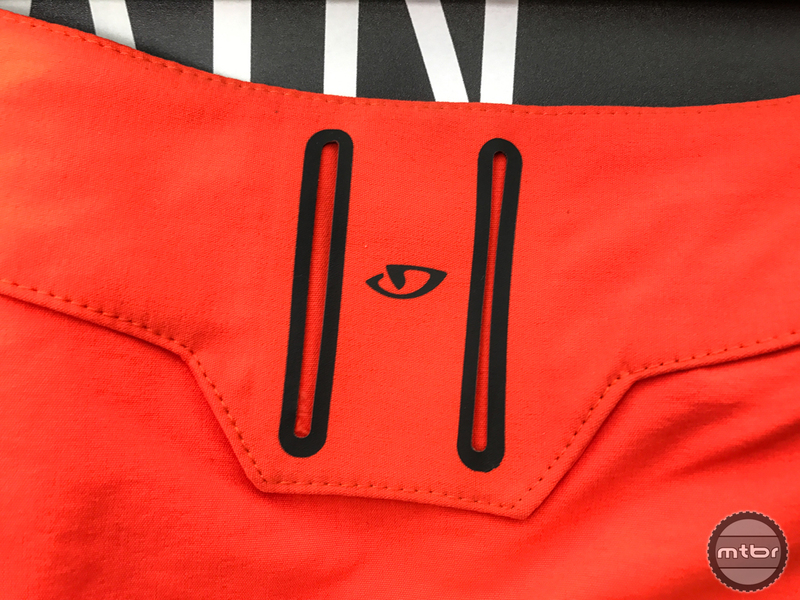 The Arch short leans to the XC side of things. 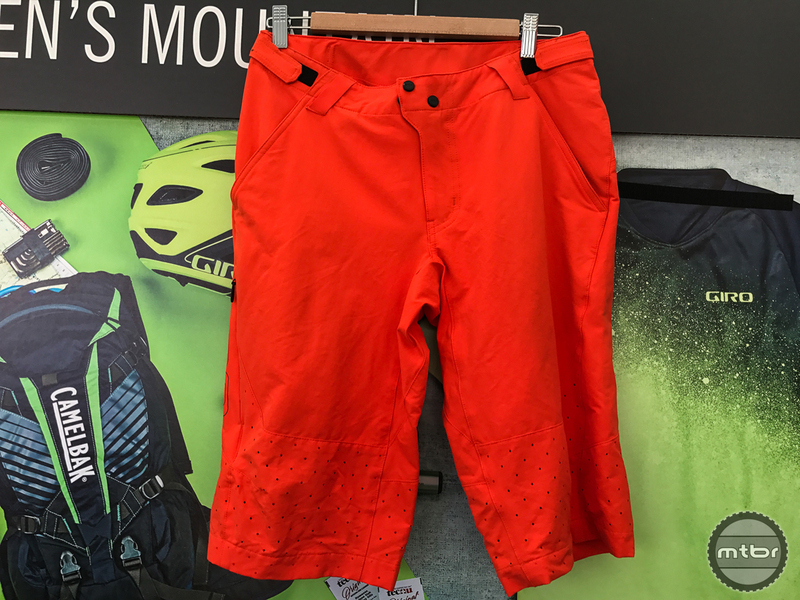 The Arch short ($80) is best suited for riders that don’t usually wear knee pads, and prefer a more streamlined and lightweight style, think XC. 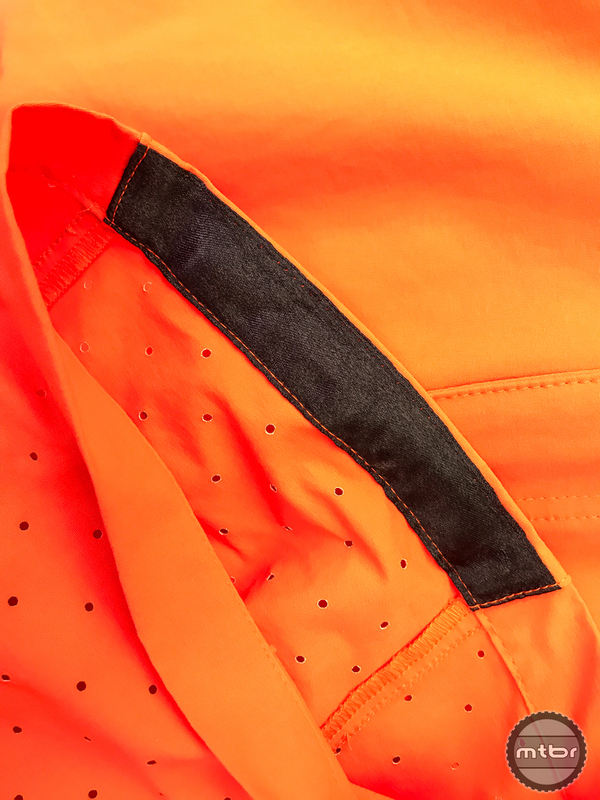 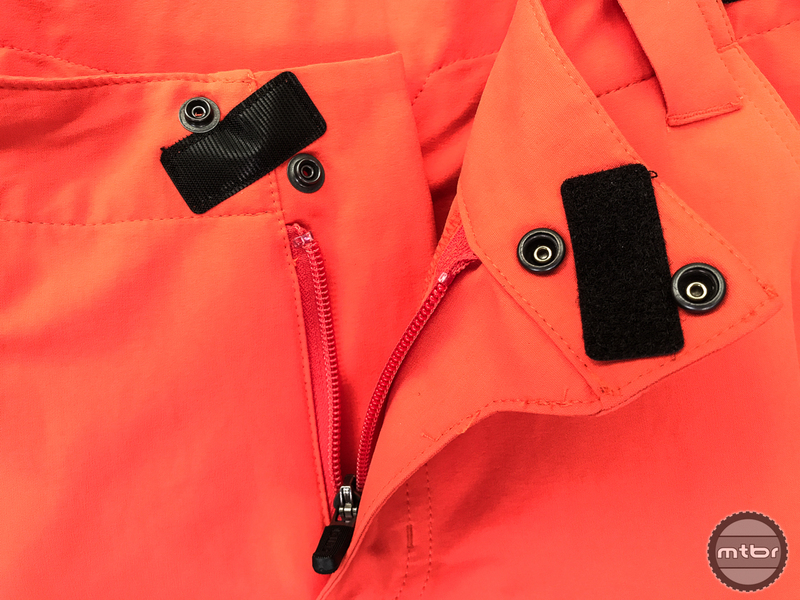 With one vertical stash pocket that’s zipper accessible, a pair of open hip pockets, and Velcro cinch straps for micro-adjusting the waistline, the relatively simple short is a good alternative to just Lycra. 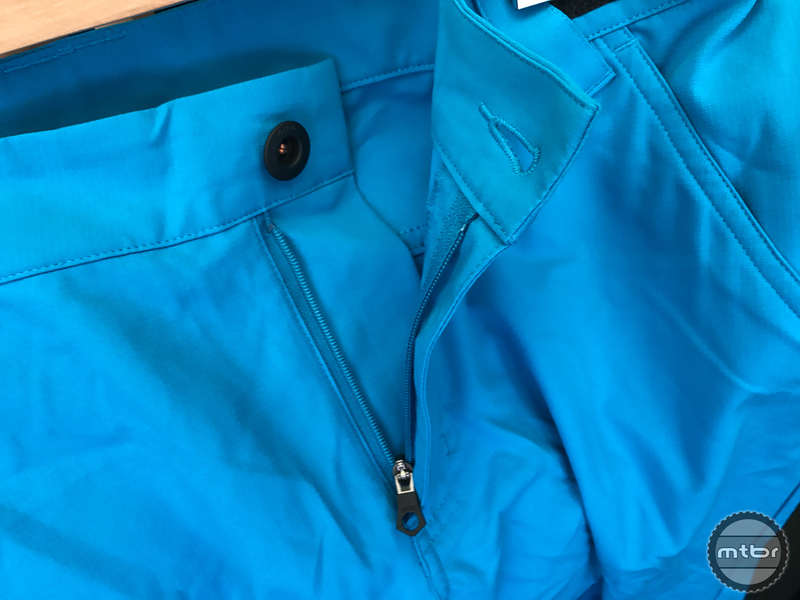 Whichever short you choose, you can pair them with the new Roust jersey ($60), which has a casual fit, and features a sunglasses wipe tucked into the inside torso hem. 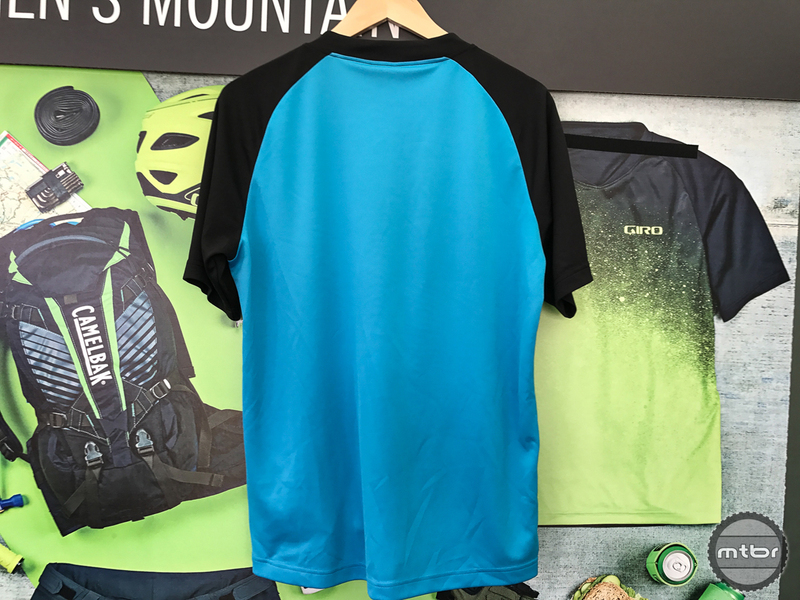 The Roust jersey has a casual fit, and comes equipped with a sunglasses wipe.